MS Research Australia’s landmark PrevANZ vitamin D MS prevention trial is continuing to make steady progress, and has reached the exciting milestone of 100 patients enrolled in the trial towards our target of 240 participants. The international MS research community continues to watch the trial with great anticipation, as this trial will provide the much needed evidence as to whether vitamin D supplementation can have a clinical benefit for people at high risk of MS. Professor Bill Carrol, Chair of the PrevANZ Clinical Trial Steering Committee said, “This study remains unique and the MS research community globally is very aware of the study, and extremely interested in its results. 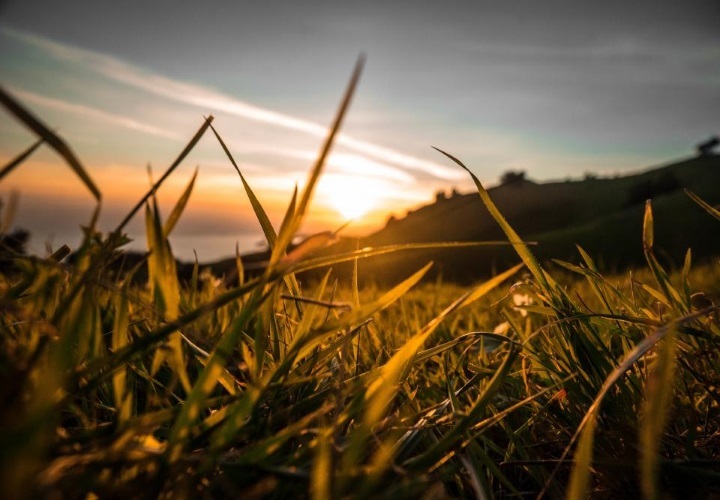 Understanding whether Vitamin D, and at what dose, is effective in preventing MS inflammation and relapses will potentially improve healthcare for people at risk of MS everywhere in the world”. The PrevANZ clinical trial is examining whether vitamin D supplementation can delay or prevent a second attack of neurological symptoms in people who have experience a first episode (known as a first demyelinating event or clinically isolated syndrome) which puts them at high risk of developing MS. 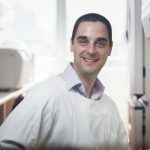 While there is a great deal of evidence that low blood levels of vitamin D are associated with an increased risk of developing MS, there is as yet no definitive evidence that vitamin D supplementation, and at what optimal dose, is effective to prevent the development of MS.
Australia has a critical mass of expertise in this field and MS Research Australia has worked with these researchers to develop this carefully designed trial. 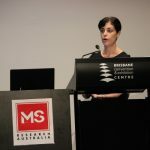 The trial is funded by MS Research Australia, with the support of the state MS Societies, including significant contributions from the MS Society of WA, MS Queensland, Trish MS Research Foundation, Foundation 5 Million Plus and other trusts and foundations. The trial enrolled the first participant in June 2013, and while recruitment has been steady, it has been a little slower than anticipated and a number of innovative recruitment strategies are being implemented. 20 sites around Australia and New Zealand are involved in the trial and two new sites with high recruitment potential have been established in Adelaide and the Sydney Eye Hospital. Results are now expected in 2018. Anyone wishing to learn more about the trial can visit www.msra.org.au/prevanz.